In the following article, we'll explore the stack specific options of Ethos, without further ado, let's get started. 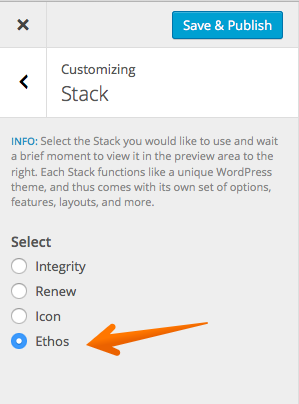 As explained in the customizer introduction here open up the WordPress Customizer to start, if you don't already have Ethos selected, you'll need to change your stack to continue following this article. The first options specific to Ethos are the colors, this allows you to change the colors using a color picker, you can change the colors of the Topbar background, the Navbar background, sidebar widget headings color and the sidebar text color, all with the easy to use color picker. 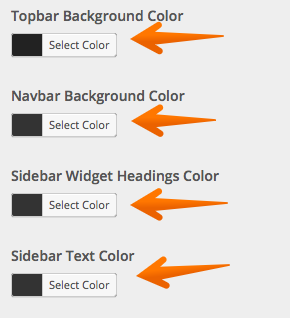 Once you click on Select color a color picker opens to choose your color, as you change color, the Customizer preview updates instantly allowing you to see your changes before saving and publishing. 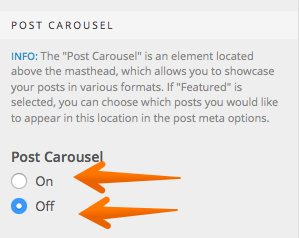 You'll also see another option provided when Post carousel is set to on, called Post Carousel: Screen display. 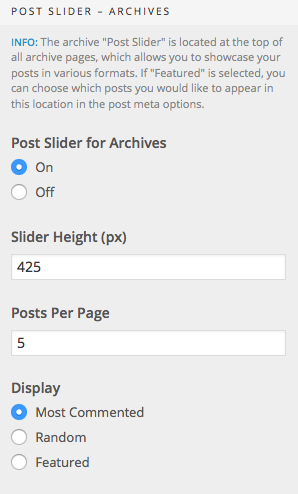 This is a very important setting, as it lets you select how many posts you would like to show for various screen sizes. 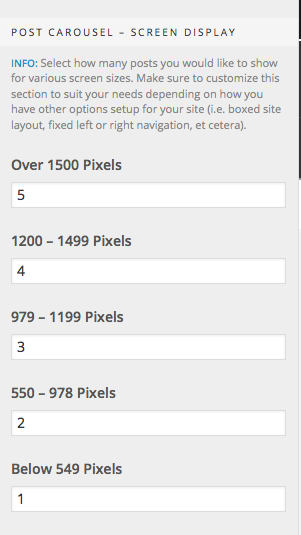 Make sure to customize this section to suit your needs depending on how you have other options setup for your site (i.e. 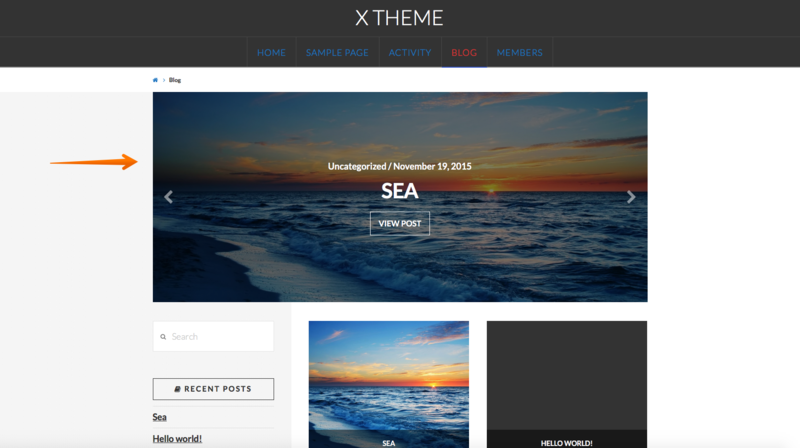 boxed site layout, fixed left or right navigation, etc). 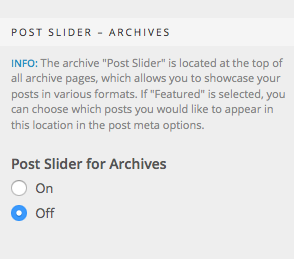 Setting the post slider archive to On will display the post slider on all archive pages, this is a separate setting to the blog slider above, which only shows on the main blog index page. 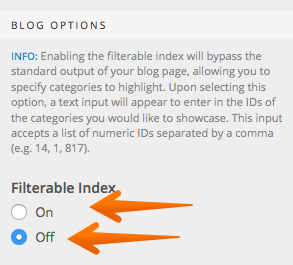 Category ID's should be entered Comma Separated, entering the category ID's means that only those blog posts will then show on the main blog page index. 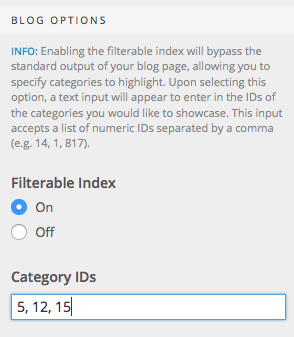 Have a read of this article to find out how to locate your category ID's. Congrats! You should now have a better understanding of the Ethos specific stack options and how to set them. 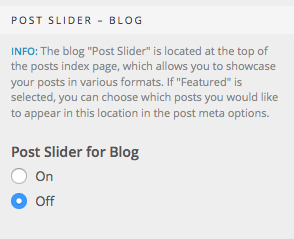 How to add featured image posts with slider in header? I just want to use Ethos 1 template, can I downgrade from Pro to X? How do I install ethos 1? 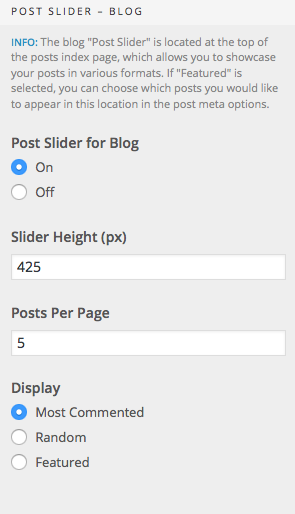 How to edit homepage title and how to add post carousel? Buggy theme that won't update?